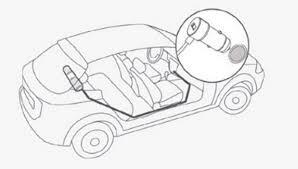 If you are looking for an air purifier for your car, you now have a new option to choose from. One of Xiaomi's partner companies, Zhumi / Smartmi, yesterday unveiled a new air purifier. The xiaomi smartmi car air purifier is probably one of the cheapest air purifiers discovered by Xiaomi or any of its partners. 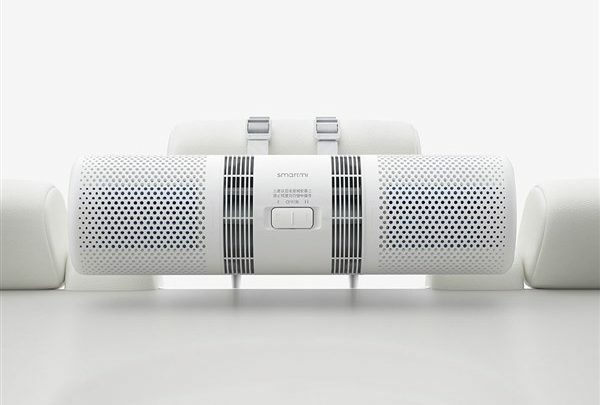 The xiaomi smartmi car air purifier is cylindrical and white. Like other air purifiers we've seen so far, it's connected to the car seat. It has a 360 ° air inlet design and an EPA12 filter that can filter materials up to 0.3 microns. The purifier itself has a CADR value of up to 70m³ / h.
This air purifier is powered by a high-quality DC motor brush with a dual fan design that is efficient and quiet and powered by a plug of a cigarette lighter with a length of 4.5 meters. This plugin has a USB port above, so you can connect to your devices if needed. 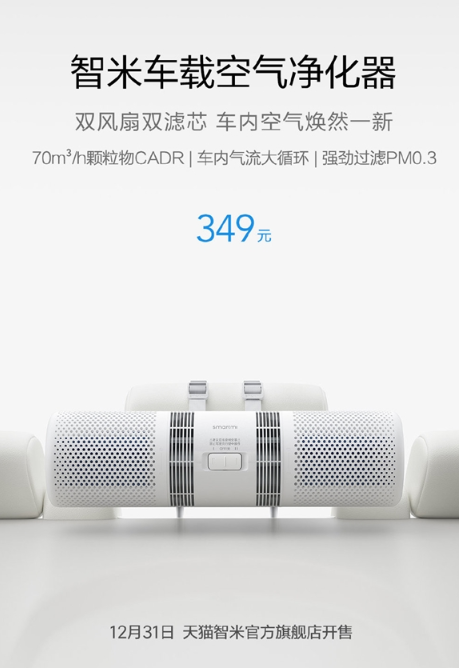 The xiaomi smartmi car air purifier has a price of 349 yuan ($ 51), which is cheaper than xiaomi mijia car air purifier with a price of about 389 yuan ($ 57) and a xiaomi roidmi car air purifier, which is priced at 699 yuan ($ 102).